Did you know that the “Go Green” movement could also be used towards cleaning your home? 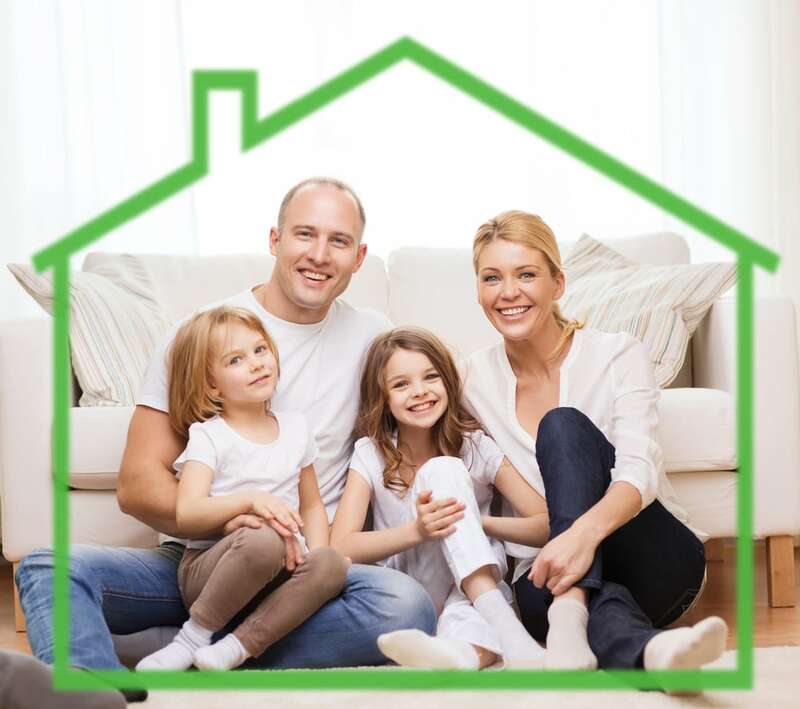 Making “green” changes in your home can decrease your carbon footprint. 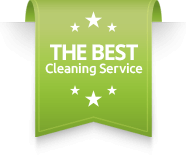 The A Better View Organic Cleaning Service Ipswich and Suffolk offers green cleaning, which uses eco-friendly organic cleaning products. Using these products will make your home a noncontributory agent to ozone layer depletion and aquatic toxicity or air pollution. Why should you switch to organic cleaning products? There are many unknown chemicals in cleaning products that have undiscovered side effects, which leave the environment and your body vulnerable for hazardous toxins. Children are more vulnerable to allergies from chemicals in cleaning products.